The purpose is to train immigration leaders but also to draw attention to the situation of those in the country illegally. About 1,000 mostly young, undocumented immigrants are gathering at the George R. Brown Convention Center this weekend. Sheridan Aguirre is undocumented. He works with United We Dream, an advocacy group for young immigrants. He’s here with about a thousand mostly young, undocumented immigrants from across the country, who are stepping out of the shadows to draw attention to their situation. “The United We Dream Congress is a space where undocumented youths are able to gather to gain leadership skills and be able to plan out the priorities for the undocumented immigrant community,” Aguirre says. 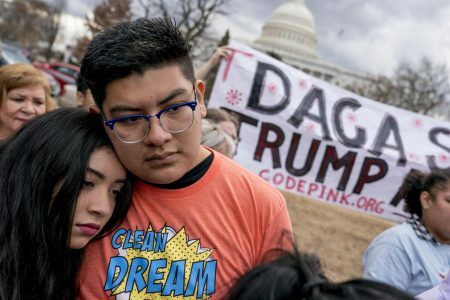 The majority of them are DREAMers, those who were brought to this country illegally as children and qualify for President Barack Obama’s Deferred Action for Childhood Arrivals, or DACA. Berenice Hernandez is one of them. She’s currently working on a master’s in social work at the University of Houston. Her hope is to learn more about the needs of the undocumented community and the resources available to them. Not all of the congress attendees have the same story. Justin Nguyen, who lives in Boston, does not qualify for DACA. He came to the U.S. from Vietnam four years ago, at age 14, and then overstayed his visa. He says at this time he can’t see a pathway to legal status. Nguyen hopes he will never have to move back because he’s built a life here and he doesn’t feel safe in Vietnam. Congress participants can attend workshops and listen to keynote speaker Jorge Ramos, probably the best known Spanish language newscaster in the U.S. The highlight of the three-day convention is a rally to Harris County Sheriff Ron Hickman’s office on Saturday. 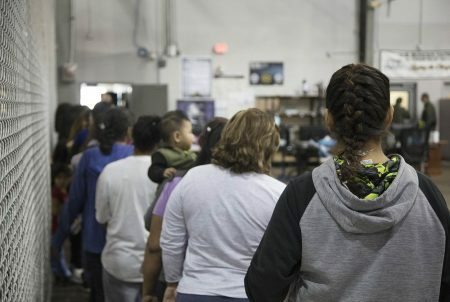 They’ll protest the county’s agreement with the U.S. Immigration and Customs Enforcement as part of the 287(g) program, which gives deputies the authority to enforce immigration laws. “The Houston community has been working to end that contract so we’re bringing in everyone on board to say, this has to go, precisely because it fits into our overall priorities as a network,” Aguirre says. 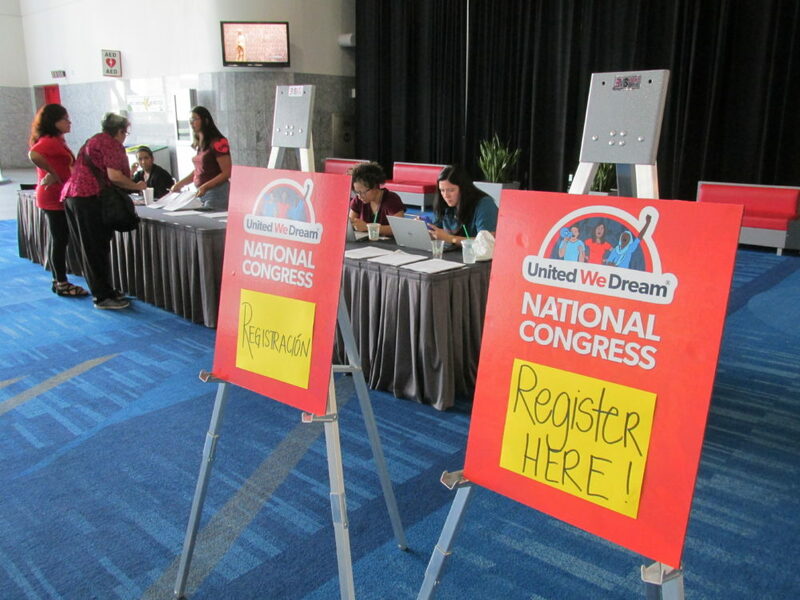 The United We Dream Congress is taking place at the George R. Brown Convention Center Friday through Sunday. This is the first time it’s happening in Houston. The first congress took place in 2011.